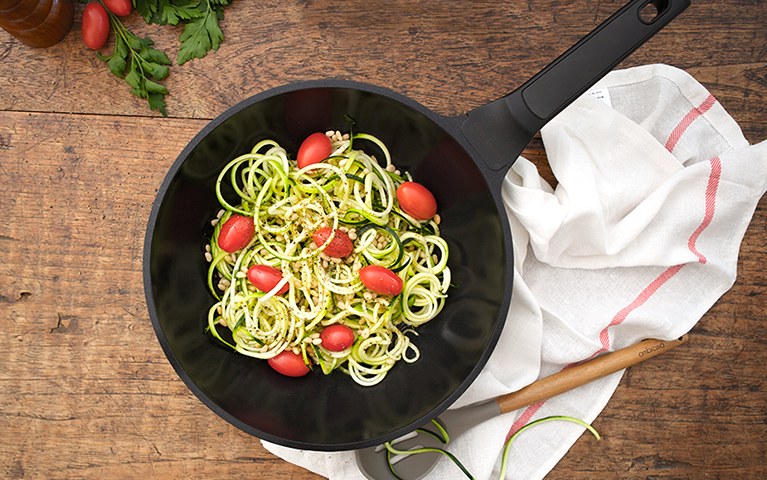 The wok is one of the world’s oldest and most versatile cookware pieces. 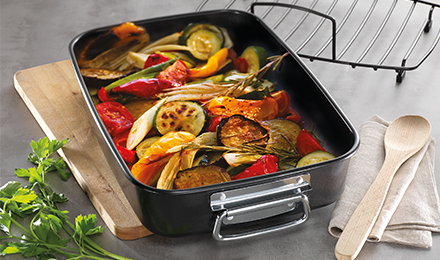 Whether you are stir-frying, braising or deep-frying, a Baccarat Wok is a kitchen essential. Baccarat offers a variety of sizes, styles and construction of Woks & Stir Frys to suit your cooktops and kitchen needs.